The 19-years-old left arm off spinner Umer Khan was picked by Karachi Kings as their 21st players in the Pakistan Super League’s (PSL) replacement draft held at the Gaddafi Stadium on Thursday. Khan, who picked seven wickets in his only first-class match representing Sui Southern Gas Company (SSGC) against Peshawar Region, will be worth watching in the upcoming extravaganze as the young gun keeps the ability to deceive the batsmen with the variety of spin. Lahore Qalandars selected right-handed batsman Saad Ali. Hammad Azam joined Multan Sultans as an additional player whereas Quetta Gladiators went with Mohammad Irfan Jr as their 21st player. Meanwhile, Peshawar Zalmi and Islamabad United had said that they would submit their squad expansion pick later. It merits mentioning here that the Pakistan Cricket Board (PCB) had earlier given an option to all teams for picking an additional player. On the other hand, West Indian star all-rounder and one of the most popular cricketers among the international leagues around the world, Andre Russel has now become the part of the Pakistan Super League (PSL) as Multan Sultan picked him from replacement draft. Russel will replace Steve Smith who ruled out of the fourth edition of the PSL due to an elbow injury. Sultans after a couple of blows to their squad picked competent cricketers to once again balance their line-up. They have chosen James Vince in place of Joe Denly who has been called for national duty. The champions of PSL season two, Peshawar Zalmi have gone with Andre Flecther as Afghanistan’s Waqar SalamKheil will not be available for the event. Fletcher already had played last two seasons with Zalmi. Quetta Gladiators have found the partial replacement for West Indies all-rounder DJ Bravo who will join them after some matches. His compatriot Dwayne Smith will represent Gladiators in absence of Bravo. Lahore Qalandars have gone with Hardus Viljoen and David Wiese as their initial replacement for AB De Villiers, Carlos Brathwaite, and Corey Anderson. 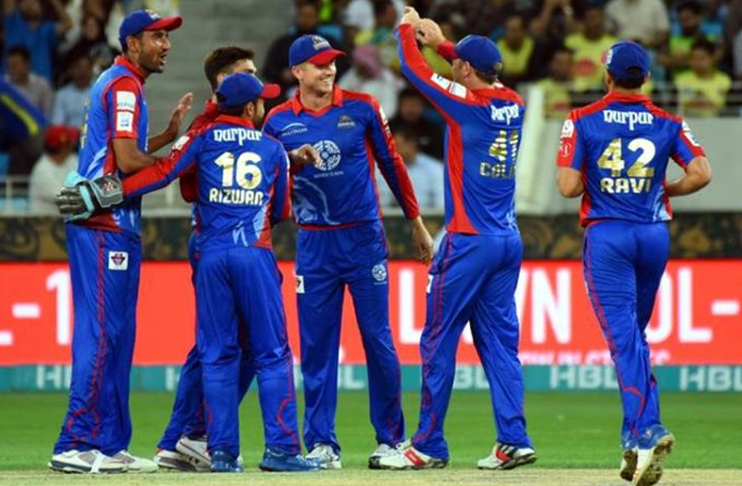 The fourth edition of the PSL is all set to begin from February 14 with a mesmerizing opening ceremony at Dubai International Stadium. This time Pakistan are lined up to host the last eight matches [three in Lahore and five in Karachi including the grand finale on March 17].